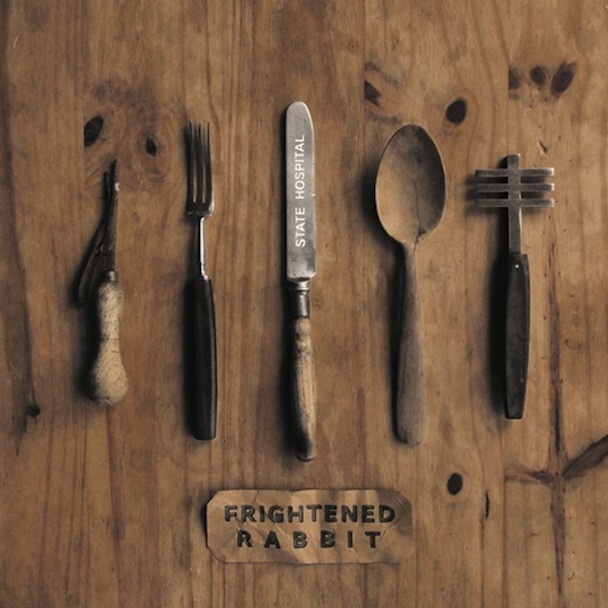 We first heard the excellent title track from Frightened Rabbit’s State Hospital EP a month ago, and now, with the release of that EP about a week away, we’ve got a stream of the whole thing. The title track is pretty clearly the highlight here, though track 2, “Boxing Day,” is no slouch — a lurching, drunken singalong, the likes of which Frightened Rabbit happen to excel. Arab Strap’s Aidan Moffat guests on the closing cut. Give it a listen (and check out tour dates) below. The State Hospital EP will be released 9/25 via Canvasback/Atlantic.